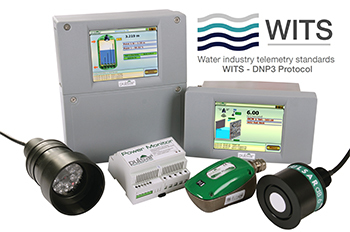 The simplest way to remain compliant with turbidity and TSS level monitoring. 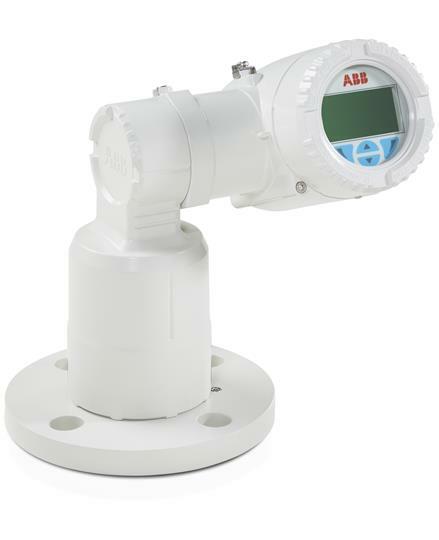 Featuring ABBâ€™s innovative adaptive TSS calibration technology, the ATS430 can be counted on to provide improved control of turbidity and suspended solids throughout its operational life. 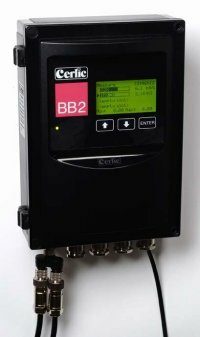 Still capable of managing up to four separate sensors with any combination of the X-series sensor range of suspended solids, (ITX, CTX-LC and ITX-IL), dissolved oxygen (O2X DUO), pH (pHX) and redox (ReX). 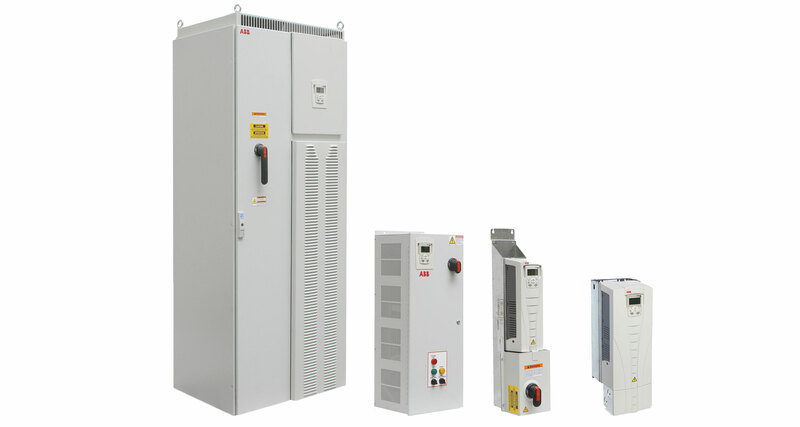 The low-voltage DC unit is reverse-compatible with existing Cerlic equipment and can directly replace a line-voltage unit as part of an upgrade, with no further hardware required. 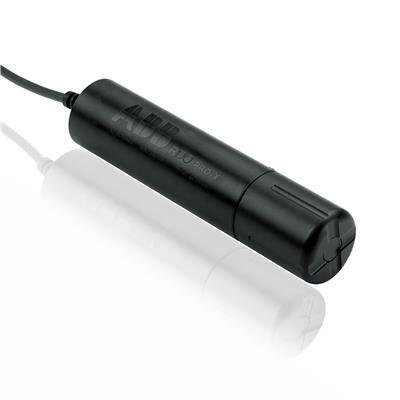 The ACQ550 which ranges from 1 to 550 HP is well suited to meet your needs, from the simplest pumping applications, through the most demanding. 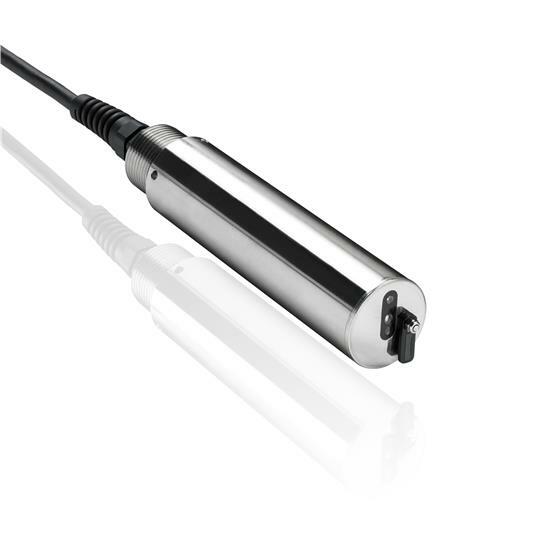 ABBâ€™s ADS430 optical dissolved oxygen probe utilises the latest advancements in optical measurement technology to achieve extremely stable and accurate measurement whilst maintaining calibration without drift.